Title insurance in Ontario is relatively new, growing quickly. With owner policies, title coverage includes property value along with equity. 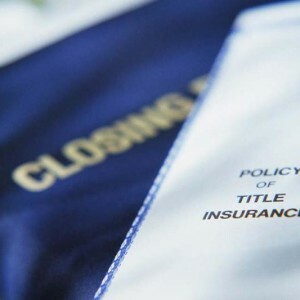 Why title insurance is popular? Existing Surveys: Makes financial sense to have it, new surveys might reveal unforeseen conditions and through title insurance these issues are dealt with easier than surveys. Value Added Service: Realtors like it and favor it for its ability to fasten closing process. Here is a presentation on Title Insurance in Ontario. What is CMHC second home minimum down payment?